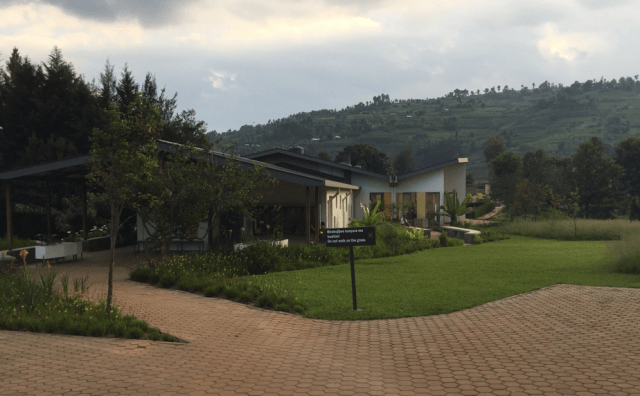 Mazzetti has had the privilege of co-designing the University of Global Health Equity (UGHE) in Rwanda for Partners in Heath (PIH), an organization pioneering global health delivery. The concept of global health delivery centers on how we can provide healthcare to those that need it the most, regardless of remote locations. Diagnosis and treatment of illnesses is mostly consistent throughout the world. How we get that care to all those that need it, however, requires a very specialized approach in resource-limited settings such as in east Africa. As of 15 years ago, Rwanda was one of the leading countries in maternal mortality, infant mortality, and deaths due to illnesses such as AIDS, tuberculosis, and malaria. With the support of organizations such as PIH, Rwanda is now leading the world in decreasing these same statistics. In just the past 15 years, Rwanda has DOUBLED life expectancy! The positive trend is primarily a result of the focus on global health delivery. Building on the great work that has already been done and that all has been achieved in Rwanda and Haiti, PIH is building this university to take the valuable lessons learned and train the next generation of leaders in global health delivery, including students from Rwanda, greater Africa, and throughout the world. In 2013, Mazzetti partnered with Partners In Health and Shepley Bulfinch to develop a master plan for the 400,000 SF university and hospital expansion. Mazzetti’s focus was on identifying the infrastructure and building systems requirements for the campus as well as developing a sustainable resource conservation strategy. Dr. Paul Farmer, co-founder of Partners In Health (PIH), shared a vision to make healthcare accessible to everyone. His work and that of others catalyzed the start of a strong ‘Global Health Delivery’ movement. The development of PIH’s health sciences university, University of Global Health Equity (UGHE), is illustrative of this movement. In 2015 Mazzetti partnered with Shepley Bulfinch and MASS Design Group to design the first phase of the university based on the master plan. This first phase included academic facilities and housing for students and faculty. 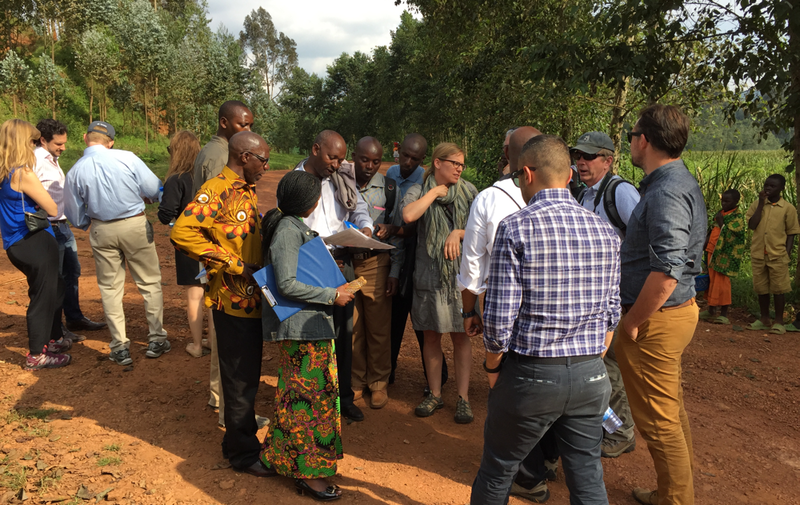 Mazzetti provided MEPT and Sustainability services for the development of UGHE. Mazzetti helped bridge the connection between sustainability and healthcare delivery. Less capital needed for physical resources, the more funds available for healthcare delivery. Construction began in July of 2016; estimated completion date is in 2018. 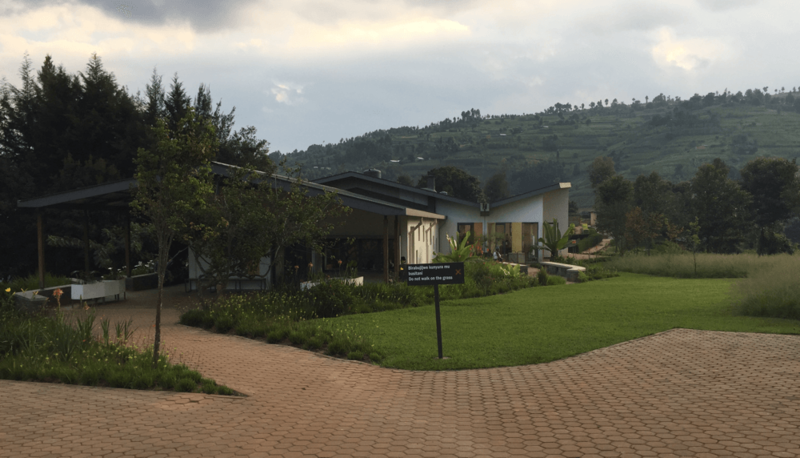 In the meantime, UGHE completed its first year of instruction in a temporary location in Rwanda. Check out the video of faculty and students describing their experience at this groundbreaking university.